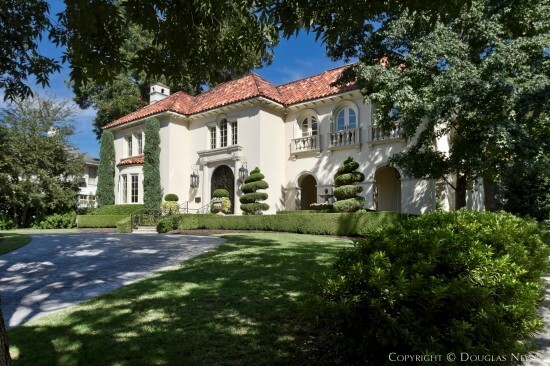 Are You a Highland Park Homeowner? 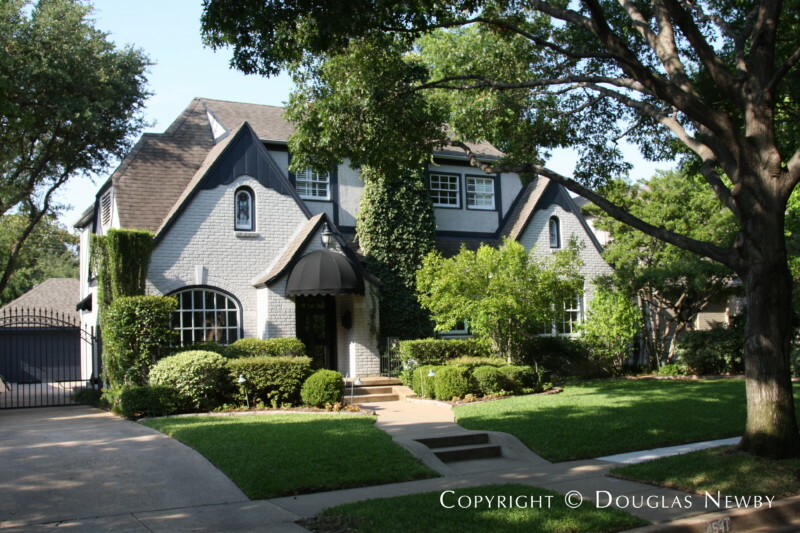 If you are considering selling your Highland Park home, we will bring you the best results as we best understand your home and the potential buyers. 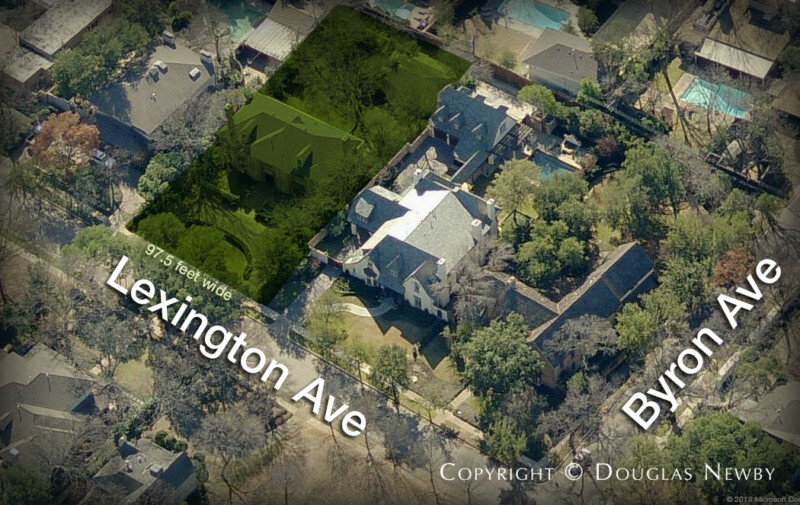 Call me to see if I should represent you in selling your Highland Park home. 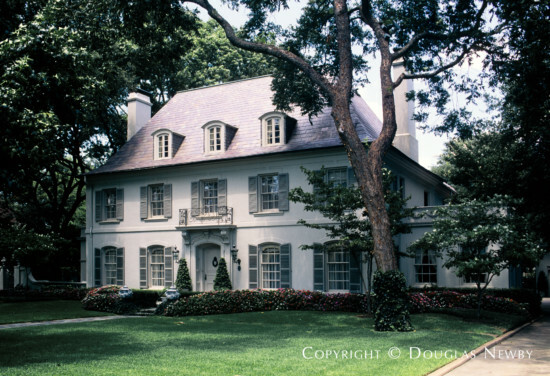 Traveling down Armstrong Parkway, one is sure to notice the imposing grace of the Highland Park estate homes facing the tree lined boulevard. 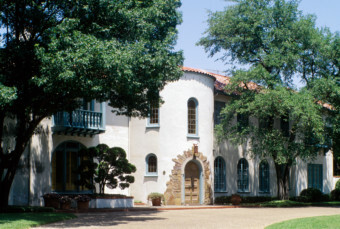 Highland Park is one of the featured neighborhoods found in the Dallas area. 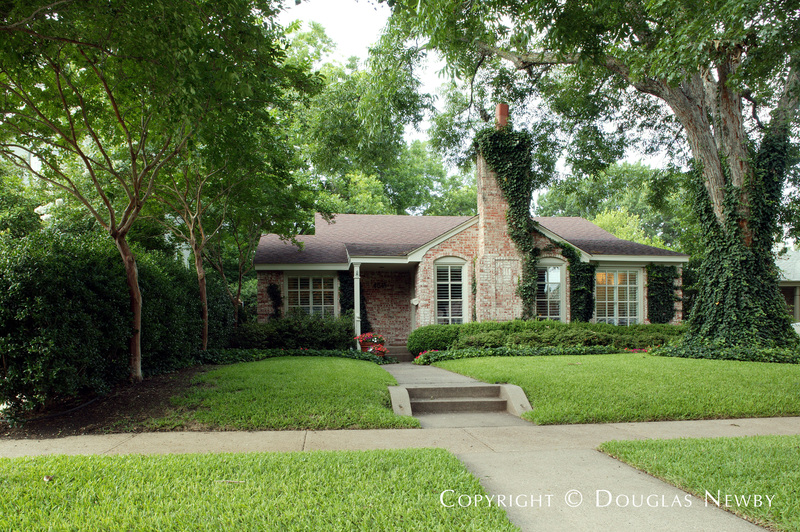 Highland Park is made up of five smaller neighborhoods inside Park Cities. Click on the map and discover each specific neighborhood as you explore this area. Whether you are a third generation Highland Park resident or are considering moving to this architecturally significant community we hope you will enjoy these photographs and further acquainting yourself with some of the Highland Park homes found in the different sections, additions and neighborhoods of this community. It is not an accident that Highland Park is one of the most beautiful townships in the country. In 1905 the Munger brothers designed their beautiful residence park in keeping with the City Beautiful movement of grand boulevards and precise grids of tree-lined streets. In 1909 John Armstrong and his sons-in-law, Edgar Flippin and Hugh Prather, Sr. purchased 1,326 acres and planned Highland Park in the spirit of Frederick Law Olmsted's Central Park in New York. They hired Wilbur David Cook, the planner of Beverly Hills, California, to recreate his magic in this new development of meandering streets, creeks, tributaries and parks. George Kessler, who was responsible for Dallas' first great master land plan in 1911, including greenbelts along Turtle Creek, was also retained to assist with the planning of Highland Park. 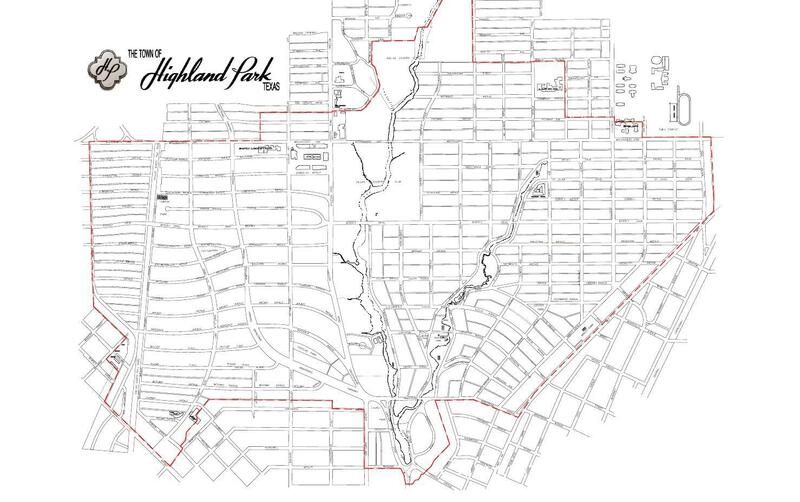 Twenty percent of Highland Park was dedicated to parks. 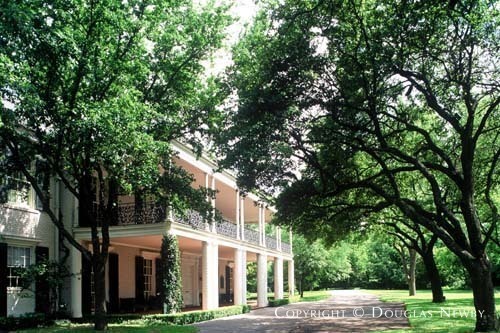 Turtle Creek runs through the middle of Highland Park, filling a visitor with awe at the sight of the azaleas and grand homes along the parks and linear lakes created from Turtle Creek. Hackberry Creek is a rugged tributary that winds through natural limestone banks, where parks and tennis courts have been carved. 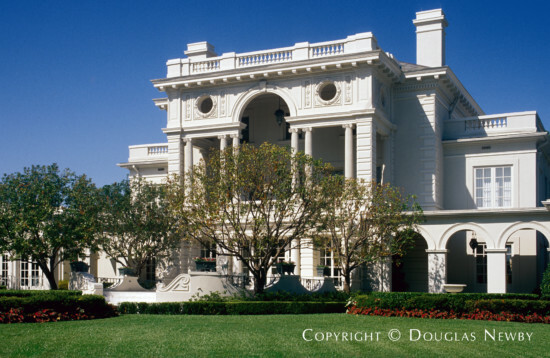 It is no wonder that Dallas' best architects did much of their work in this setting creating eclectic homes of Mediterranean, English, French and neoclassical styles. 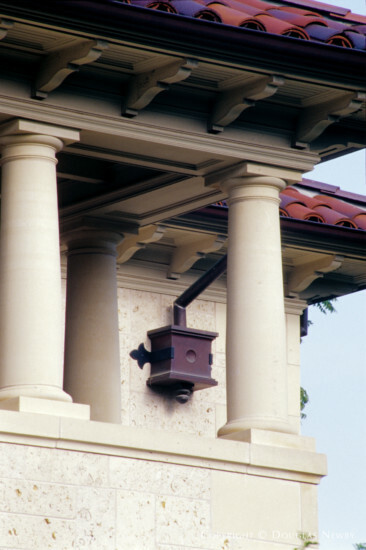 Old homes continue to be both restored and torn down often for larger homes in the same style. Highland Park is protected by its own fire department and educates its children within its own school district. Mortgages on many multi-million dollar homes are less than the cost of sending their children to private schools for a similar education. 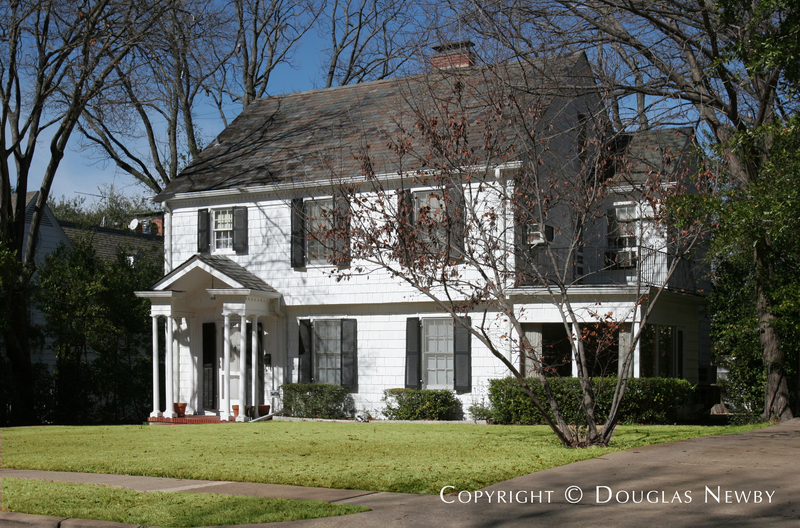 Versailles Park inspires this original home designed by architect Goodwin and Tatum and other period homes in Highland Park Dallas. Thank you, thank you, thank you! Thank you for guiding us through such a great buying and selling experience...But most of all, thank you for becoming such good friends!